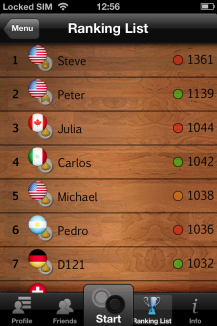 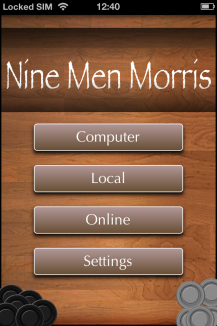 Play Nine Men's Morris against the computer or against friends all over the world! 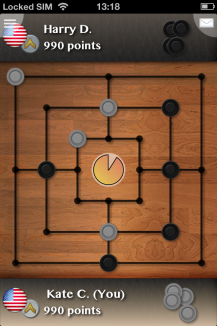 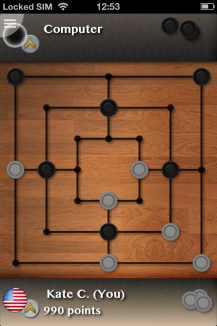 Nine Men's Morris is one of the most popular games worldwide, this app offers you three different game modes. 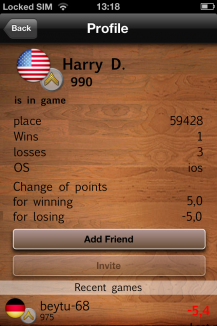 - online multiplayer: play online with friends or strangers from all around the world!